Dear Gurumukhon! It is a great news for you that A very awiated Aarti book is launched. I am very glad to say that I share a book name as AARTI SANGRAH. In this book there are given a collection of Aarti, Vinti, Stavan, Stuti, Gajal & Bhajan, which is sung in our GURU DARBAR. So, you are requested to read this book and get advantage and increase devotion in your life. THE BRIEF LIFE SKETCH ON HIS HOLINESS SHRI PARAMHANS DAYAL JI MAHARAJ. 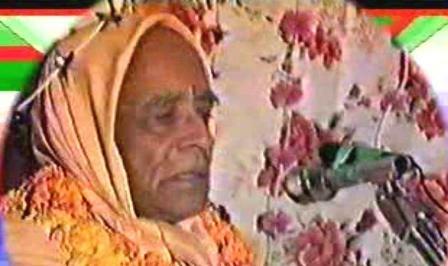 SHRI PARAMHANS DAYAL JI MAHARAJ. Dear Gurumukhon! I am very glad to say that I share a book name as THE BRIEF LIFE SKETCH ON HIS HOLINESS SHRI PARAMHANS DAYAL JI MAHARAJ. This book is written by our Venerable Swamiji (Swami Purnanand ji). He has focused about the life sketch of Paramhans Dayal Ji Maharaj in very attractive way. So, you are requested to read this book and get advantage and increase devotion in your life. A VERY AWAITED BOOK OF BHAJAN IS LAUNCHED! Dear GuruMukhon! 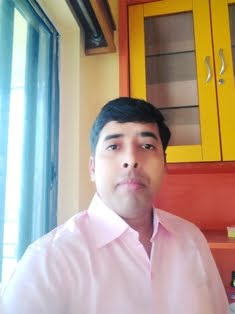 I am very glad to say that I share a book of bhajan for you. All bhajan of this Book is created by our Swami Ji (Sw. Purnanand Ji Maharaj) . These all bhajans are dedicated to our holy Gurus Shri Paramhans Dayal Ji Maharaj, Shri Nangli Sarkar and Gurudeo Swami Param Ji Maharaj. So, Gurumukhon! Please read and develope your devotion to sing these BHAJANS.